Ian McKellen talks about Mr Holmes. Plus the Box Office Top 10 and reviews including Jurassic World and London Road. 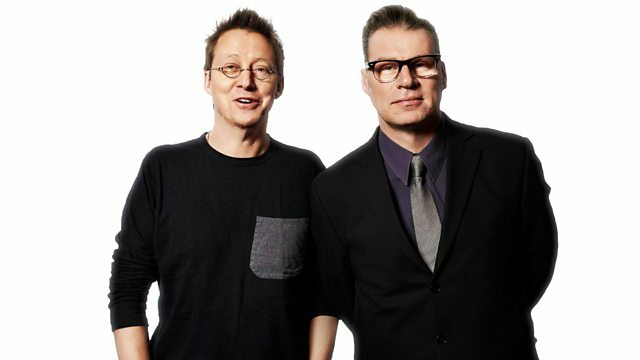 Presented by Mark Kermode and Simon Mayo. Sir Ian McKellen talks to Simon about Mr. Holmes. Plus the Box Office Top 10 and Mark's reviews of the week's new films including Jurassic World, London Road and Age Of Kill.